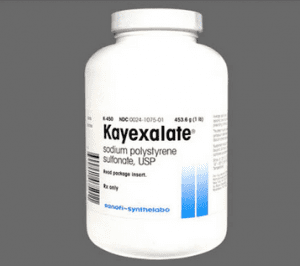 Kayexalate in Hyperkalaemia – A review of the literature shows that there is virtually NO BENEFIT in the emergent setting to the use of kayexalate. But is there a downside? As with all medications, there is. In this case, there is a rare but highly lethal complication of the drug: Colonic Necrosis. Do you know what this is and exactly what to do?